Valiant Force: IN BETA NOW! 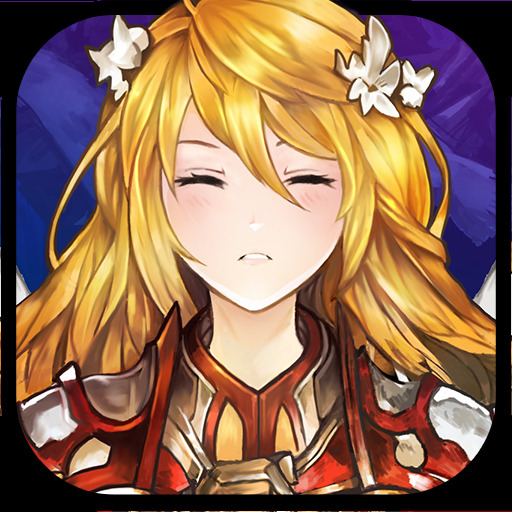 v1.34.1 (Mod Apk) Congratulations on being one of the first few privileged players to experience Valiant Force! Join us in the stunning new fantasy world of Valiant Force and enjoy the epic adventures! Note: This Mod is only tested in Story Mode ( until 14-1 ), Job Quest and Gold Mine Event. When it doesn’t work in Events or so, you must use the Original Apk/Game.